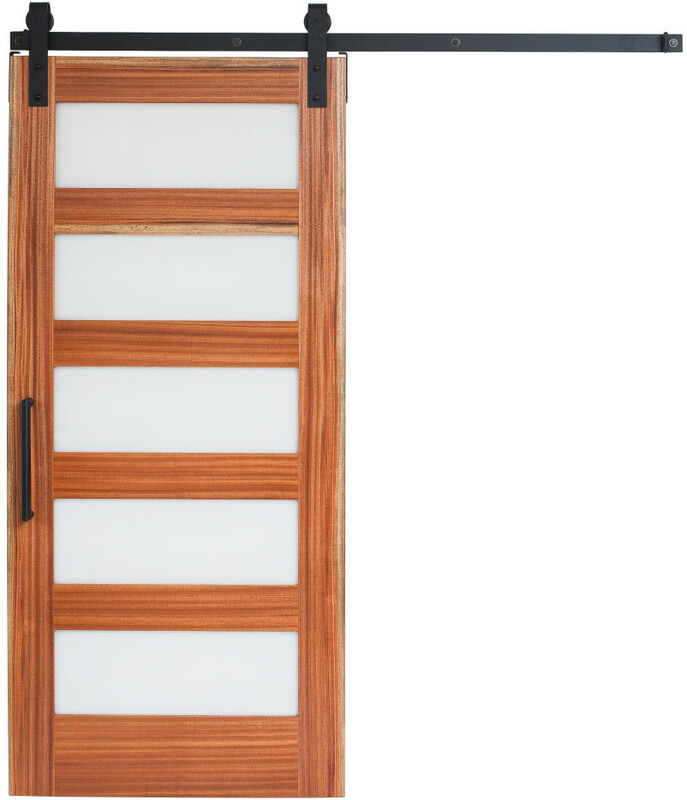 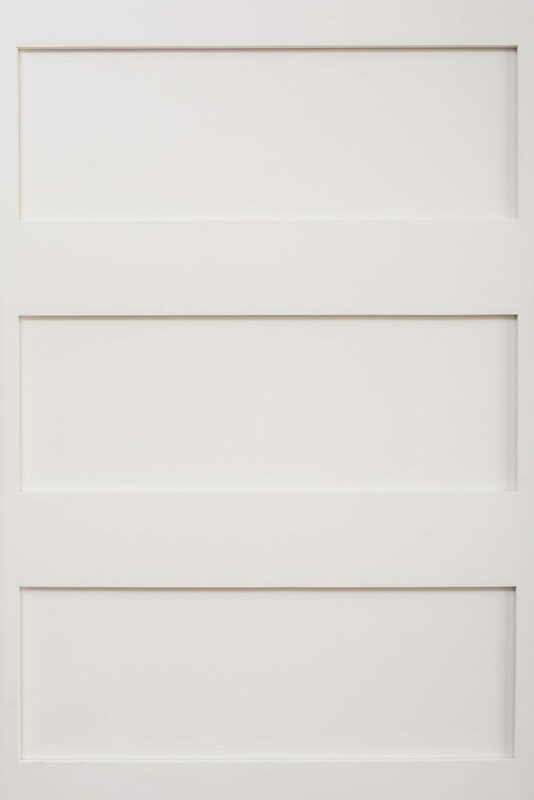 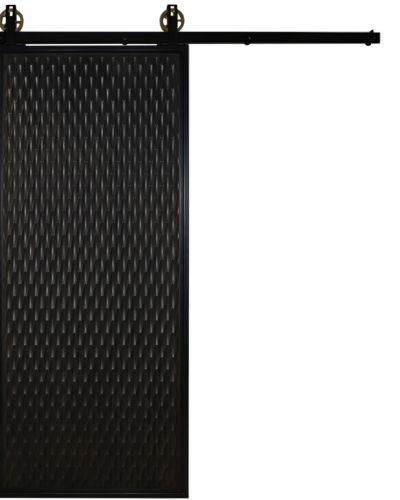 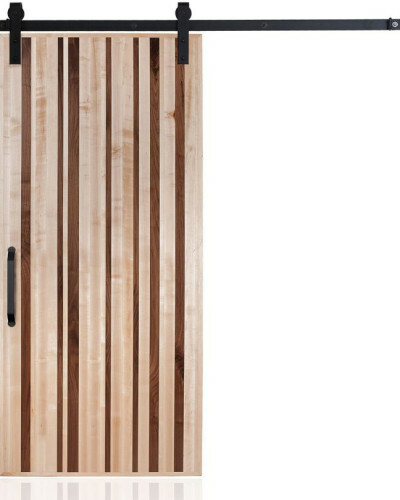 A modern design, this door features five panels inlaid in wood. 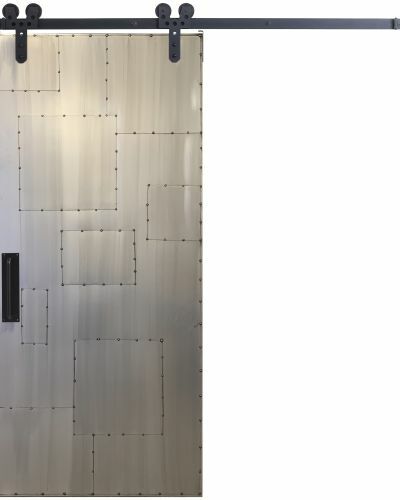 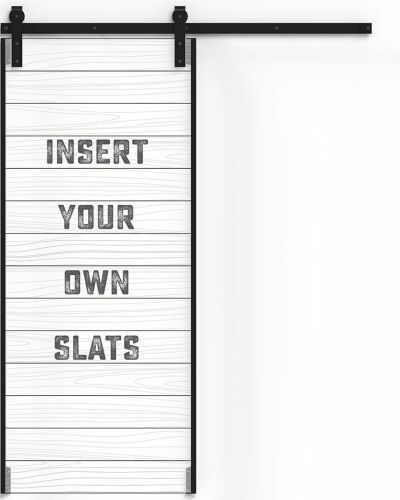 Panels available in acrylic, frosted acrylic, wood, or metal. 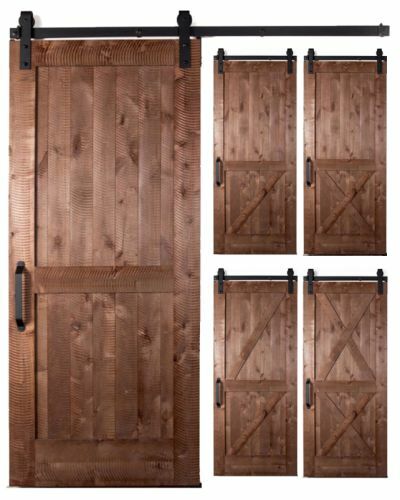 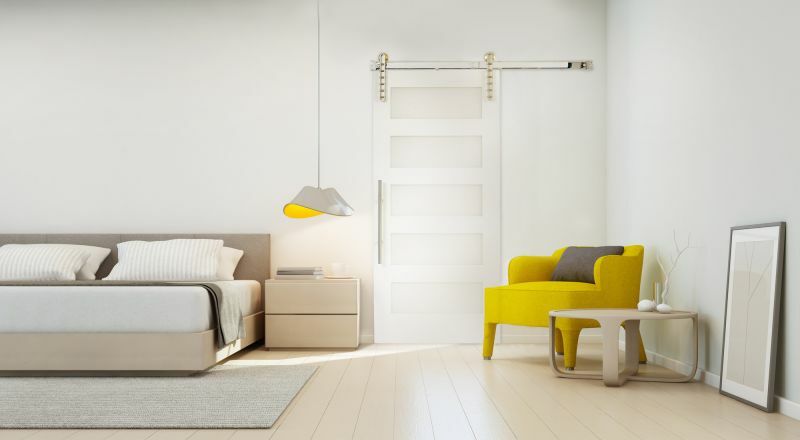 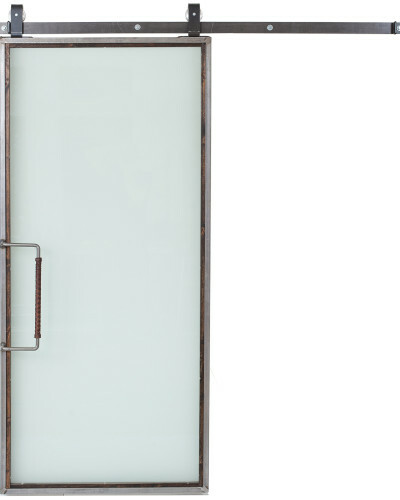 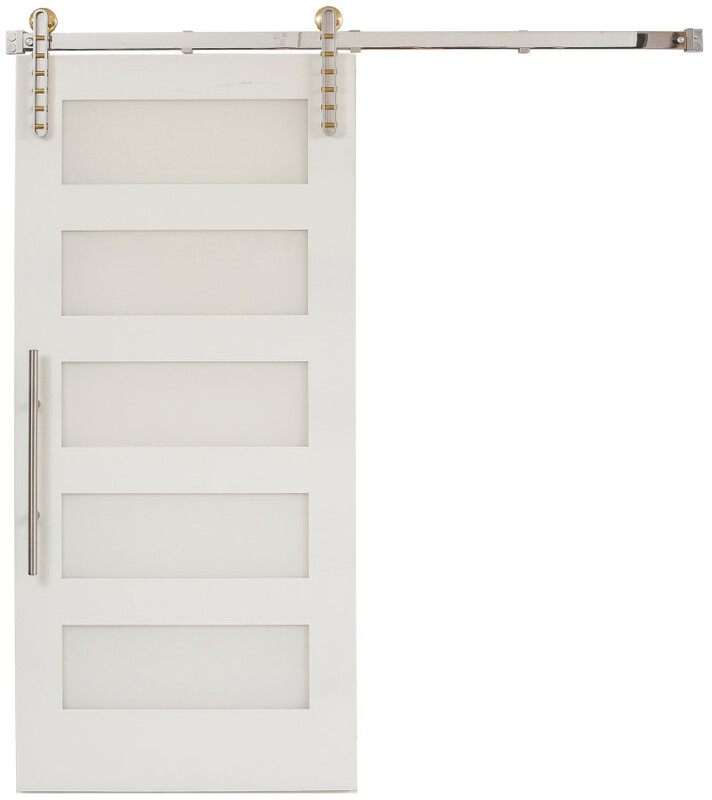 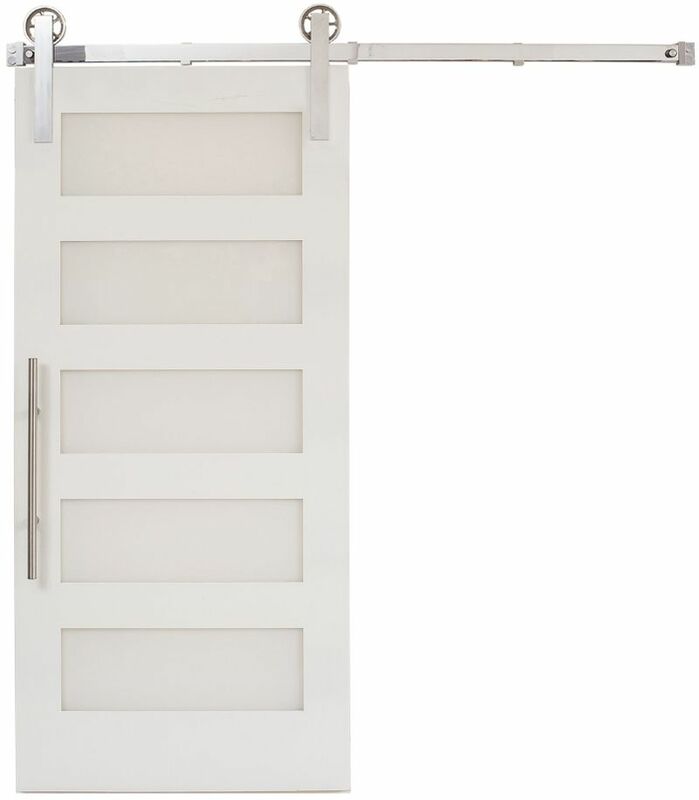 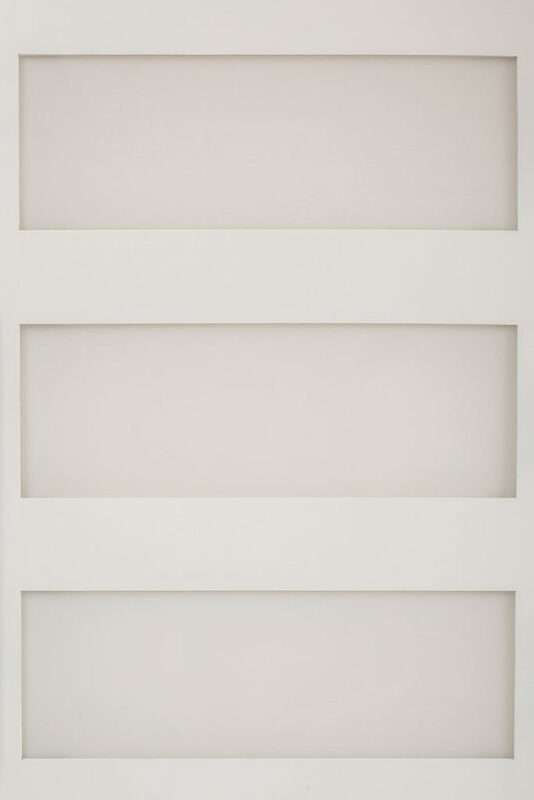 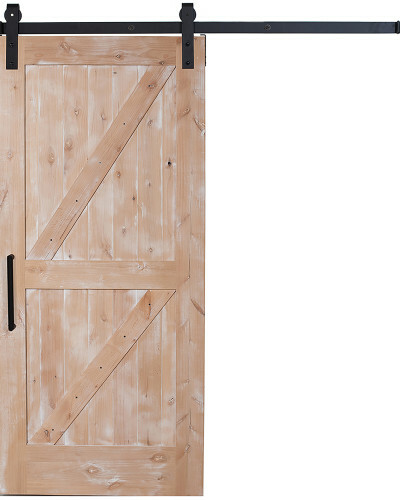 If you love the modern look of the 5 Panel Barn Door, browse our Hinged 5 Panel Barn Door.